Mums In The Know (MITK), a hyper-local online community for parents, which currently has 20 plus local sites, is aiming for 100 sites by the year with a further dozen new sites now signed up for a summer launch. There are currently over 20 local sites, primarily in the North West but Hayes aid that agreements have either been signed or are about to be signed in a further dozen plus localities, ranging from Hampshire to Leeds. The site is currently attracting around 40,000 unique visitors a month. MITK offers local information for families and kids and relies heavily on social media interaction with followers receiving tweets and Facebook messages throughout the day recommending a variety of events; from toddler groups to coffee mornings to live events and outdoor attractions for the weekend. The best-known site in this space is Mumsnet but Hayes believes that MITK can and will continue to grow because its focus is local unlike Mumsnet which is nationally driven with local info centrally collated. 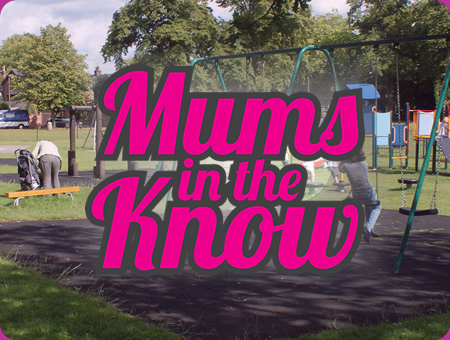 The content of MITK is populated locally by the local editors: local mums. The first site was opened for Wilmslow where the two women are based and they continue to oversee content for that site. 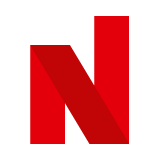 In addition to signing up new local editors and sites, the two also sell national packages for the site with national advertisers now including Natural Retreats, onthebeach.co.uk, A2 Milk & Swizzels. Local ads are sold by the local editors. “We knew we were on to something almost right away,” said Hayes. Twenty local area mangers, largely women in their 30s with young children, are now on board, from Bury to Berkhampstead. Some of the earliest area managers were friends or ex-colleagues but most of them simply got in touch. New sites are opened according to a model which does not require new sites to pay any upfront fees and keep the majority of local sales generated, a system believes Hayes which encourages quality and independence. “Traditional franchise models can be expensive and are perhaps unrealistic in the current economy” she added. “As MITK covers all initial set up costs, our managers can start to earn straight away and as such have found it a much more attractive proposition." Now that the operation is gaining broader traction, Hayes said that new forms of revenue are emerging, such as sponsorship opportunities and market research surveys and focus groups for mum-friendly brands.